The imperatives for users to migrate now are many and compelling. The scenarios given below are what we are being told when we speak to prospects. They are listed in no particular order and individually may not be a good enough reason for making the switch; but the real need to make a change becomes evident when the points are considered as a group rather than individually, as follows:-. 1. Newer platforms are easier and more cost effective to manage. 2. A common theme we hear is that IBM-Lotus keeps on combining different technology foundations into the Lotus brand, even competing products. 3. The average age of the Lotus Notes consultant is rising. This is leading to a shortage of fresh people to fill-in the gaps of the retired consultants, resulting in an ever shrinking pool of resources and experts in the proprietary Lotus technology. This will lead to higher fees and rates. Large system integrators are no longer investing in the development and retention of Lotus Notes skills. 4. Users tell us that many of their applications are old and in need of refreshing. This becomes a problem when considered with reason 3 above. There is a lack of understanding as to what these old applications do, or more importantly, how they work – so they are being rewritten or ported into more modern technologies. 5. The Lotus mail system is not reason enough for staying on the platform. 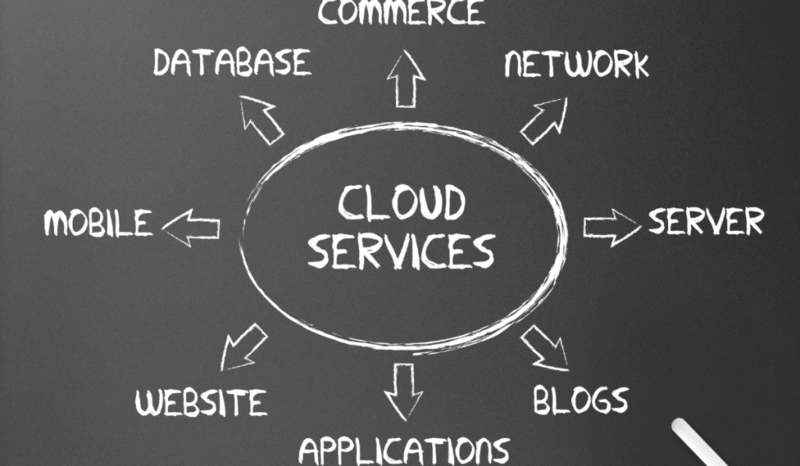 In fact it is the single most “popular” reason for making the move to cloud and on-premise alternatives. It’s only after that decision is made that the question of applications raises its head. 6. Most prospects we have spoken to are not concerned with us delivering a 100% migrated solution. Our approach is very acceptable as the majority feel that priority #1 is to get the basics of the Notes application into the open. So that they can start the task of improving the UI and enhancing functionality. The initial migration is often seen as the start of the journey, not the destination. 7. Notes Version 7 ceased to be supported by IBM in April 2011. Existing users (the majority we have spoken to still seem to be on V6) will have to move to a new platform and many consider replacing Notes for a Cloud solution as a viable alternative. The Google/Microsoft marketing machines shouldn’t be underestimated example US Federal Government. 8. The demand for browser based solutions is increasing all the time. We are asked repeatedly to provide a solution that is accessible from phones and tablets and that doesn’t require local data storage and synchronisation. 9. Much of the functionality provided by Notes/Domino solutions are now considered “free”. So the cost of maintaining and supporting these systems is very difficult to justify, especially in the SMB sector – Cloud vendors are doing a good job at spreading FUD which IBM are not thought to be responding to with a clear enough message. 10. Outsourcers are a major factor in the drive to migrate. They need to be able to reduce their costs but add more services – replacing Notes is seen as an “easy” target since the process requires more services (probably outside of the Outsource deal) and enables them to lower costs of managing desktops and servers. This is a very significant factor. Even when IBM is the incumbent outsourcer they are still migrating to Microsoft for example Westpac bank in Australia.